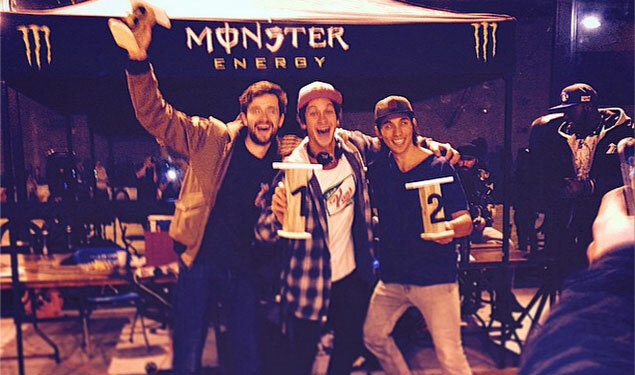 Not everyone went to Colorado Springs this weekend ;-) Matthias stayed at home and rocked the Com'in Lyon contest. Congratulations! Thanks to Max for the podium photo. More to follow ..